Hi everyone! 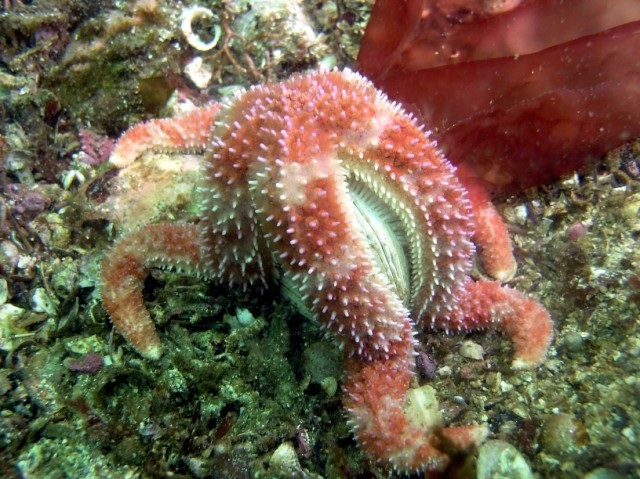 Have you ever seen a starfish? I have! I'm going to tell you all about it.